Cisco SPA112 ATA is a 2 port adapter enabling 2x ports to be connected as analogue telephone lines to either standard telephones or connect to a PABX. 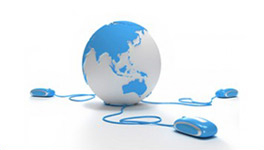 $120 inc.GST and comes pre-programmed with your I-telecoms account information. Cisco SPA8000 ATA is an 8 port version that is most commonly used to retrofit old telephone systems to NBN connections. 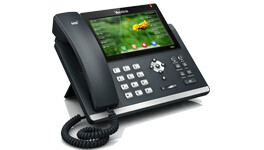 $380 inc.GST and comes pre-programmed with your I-telecoms account information. 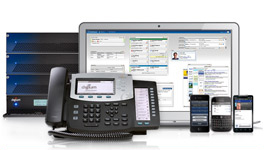 Siemens Gigaset 510IP VoIP cordless phone. A great IP cordless phone, durable and very reliable. 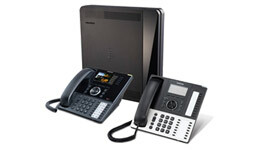 Combined digital cordless technology with VoIP to allow this unit to be used with any SIP/VoIP account. $199 inc.GST and comes pre-programmed with your I-telecoms account information.